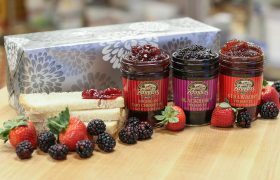 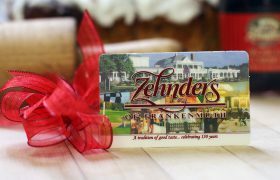 Zehnder’s presents our newest PANDORA Frankenmuth charm! 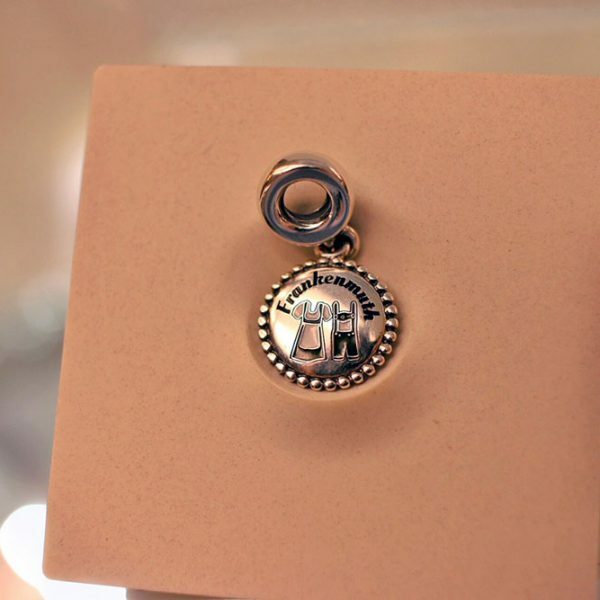 Custom made by PANDORA, this charm is specially designed for Zehnder’s as an Unforgettable Memories Charm. 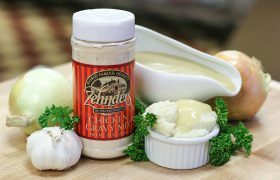 The specially hand-crafted bead features the iconic dirndyl and lederhosen that signifies the German heritage of Frankenmuth. 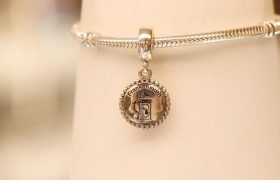 This is the second custom-made PANDORA charm featured in the Zehnder’s of Frankenmuth keepsake collection. 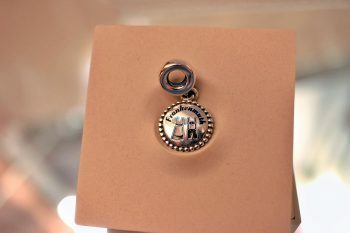 Be the first to review “Zehnder’s Pandora Frankenmuth Lederhosen/Dirndl Charm” Click here to cancel reply.